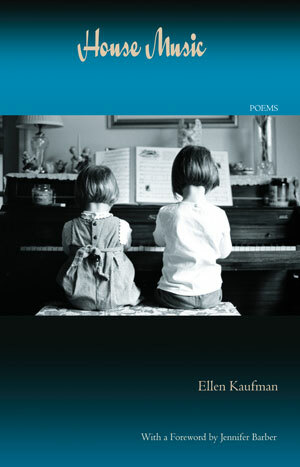 Ellen Kaufman earned an A.B. in English and Asian Studies from Cornell University, and M.S.L.S. and M.F.A. degrees from Columbia. Her poems have appeared in Beloit Poetry Journal, Carolina Quarterly, The New Yorker, Poetry Northwest, Pool, Salamander, Seneca Review, Shenandoah, Southwest Review, Tar River Poetry, Think Journal, and Verse. 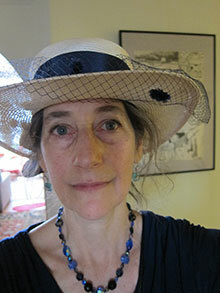 She has reviewed poetry for Library Journal since 1991. She was a 2009 MacDowell Colony Fellow and won the Southwest Review’s 2012 Morton Marr Poetry Prize. House Music was a finalist for the 2012 Able Muse Book Award. The mother of two grown sons, Kaufman lives with her husband in New York City, where she has worked as a law librarian and as a reference librarian for Baruch College.